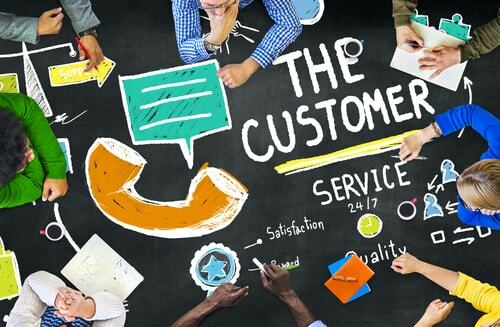 How can you provide the best customer service to your valuable customers? The customer relationship is always a two-way conversation and a crucial element to any successful business. If you can solve all your customer queries instantly and consistently, it can develop a long-term productive relationship with your customers. That’s what every business wants, right? Chatbots have become increasingly popular and are a new trend to address consumer’s questions and feedback. A Chabot is a computer program or an artificial intelligence which conducts a conversation, i.e. chats with the user and performs the desired tasks or provide the required information. Yes, they replace the need to have a physical person present to answer every customer’s query. Chatbots can range from simple command and response system to advanced “natural language processing systems”. 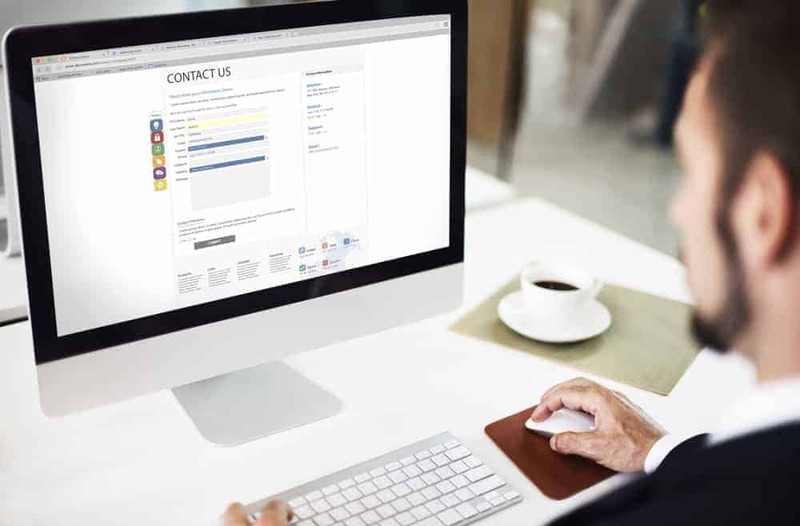 Today, chatbots are used most commonly in the customer service space, assuming roles traditionally performed by human beings, such as support operatives and customer satisfaction reps. 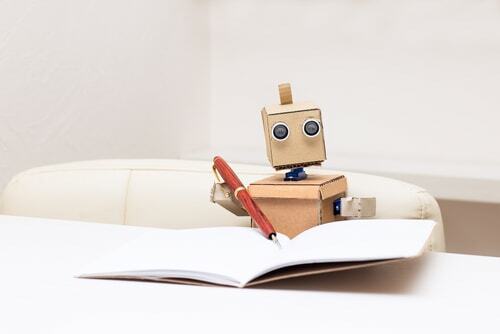 The basis of chatbot technology is natural language processing or NLP, the same technology that forms the basis of the voice recognition systems used by virtual assistants such as Google Now, Apple’s Siri, and Microsoft’s Cortana. 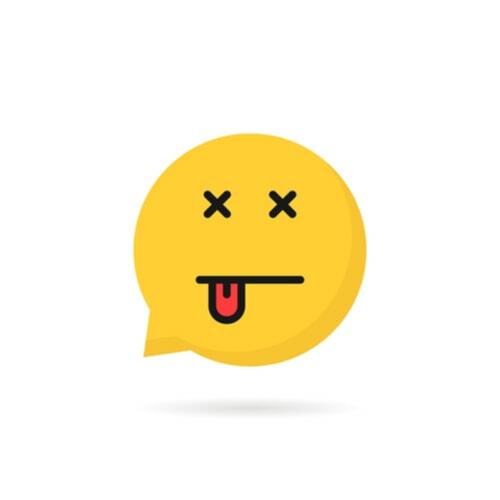 One of the most successful uses of chatbot was ALICE, one of the very first bots to go online – and one that’s held up incredibly well despite being developed and launched more than 20 years ago. It stands for Artificial Linguistic Internet Computer Entity. It was created in AIML (Artificial Intelligence Markup Language) and is still available online. Today’s chatbots are smarter, more responsive, and more useful, thanks to the increasing research and demand arising from varied fields. The arrival of chatbots has opened up new reals of the customer engagement and new ways of doing business in the form of conversational commerce. Chatbots have been used in many industries, including toy, education, banking, retail, medical, and hospitality. Everybody likes instant answers. Plus the fact they can handle multiple customers at once makes it all the more affordable. Chatbots are a one-time cost, unlike human operators which need to be paid on regular basis. Furthermore, chatbots can speak multiple languages. So if you run a global company, chatbots can play a pivotal role in helping customers all over the world. Much like anything, the benefits do not come without issues. Chatbots have an interface which is complicated for numerous users. It takes a lot of time to understand the user’s requirement. Poor processing and inability to grasp customer’s queries annoy its users. In addition, chatbots are loaded with fixed programs. Consequently, chatbots becomes incapable to answer the queries asked by users that haven’t been asked before. Human emotion is another factor that comes into play. Put simply, computers are good at being computers. They are not good at and can’t address emotion. In a recent study (source), it found that despite chatbots use and benefits, consumers prefer human interaction. Further research links chatbots success to consumer age. Those over 65 years of age (source) don’t care for the technology. 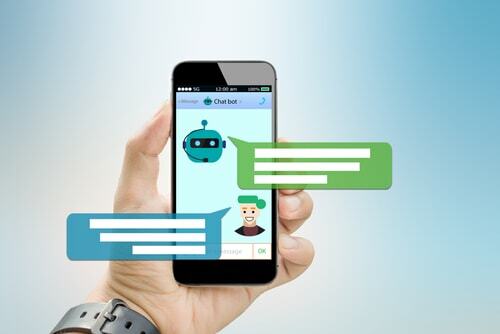 But despite these facts, it is estimated that chatbots software will help with 85 percent of all customer engagements by the year 2020, (source); so it will definitely continue to be a game changer. Just like any other technology, we as intelligent human beings, have to make a decision on the application of this technology and whether it’s best for our business. Is it better to program a chatbot to address every issue you can come up with initially or does a human interaction play a better role? Does a hybrid mix of the 2 become a better scenario in your world? Will the idea of saving money outweigh customer satisfaction? It’s a fine line as we enter this crazy world of advanced technological advances. Chatbots are no doubt going to play a role for their instant reply application, so they certainly aren’t going away. To what extent is the question. It is of great enthusiasm to witness the development of a new domain in technology while exceeding the previous threshold. Let’s discuss if a chatbot would be beneficial for your company.